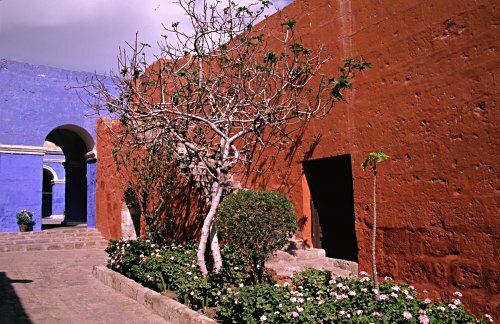 Inside the Santa Catalina monastery, Peru. 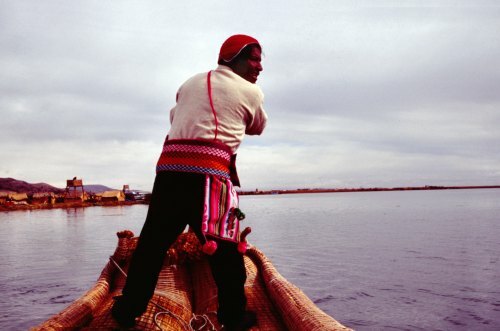 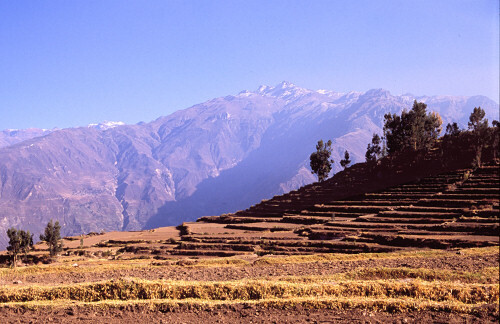 Pisac is about 30 km from Cusco. 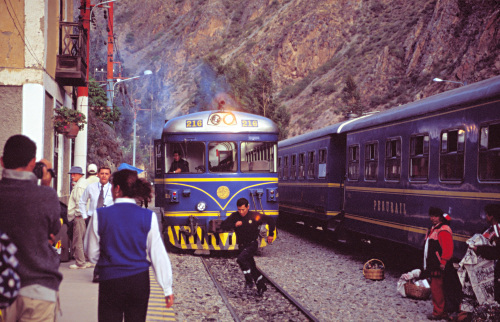 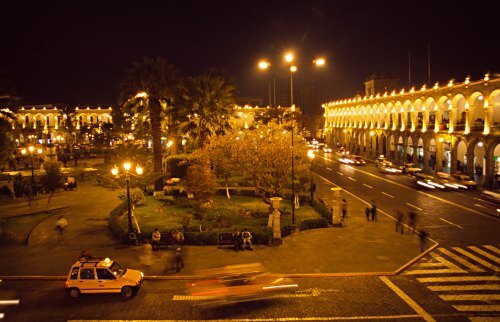 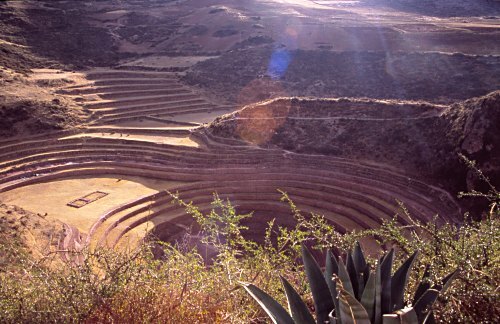 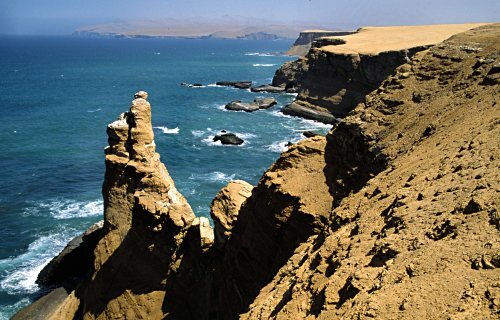 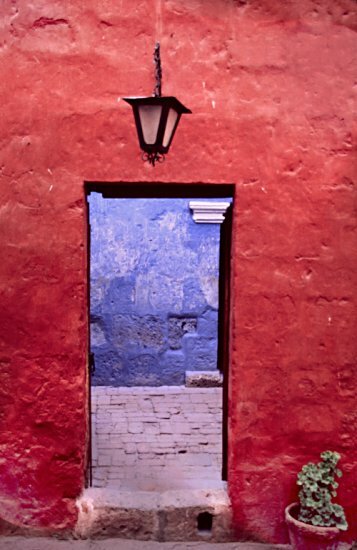 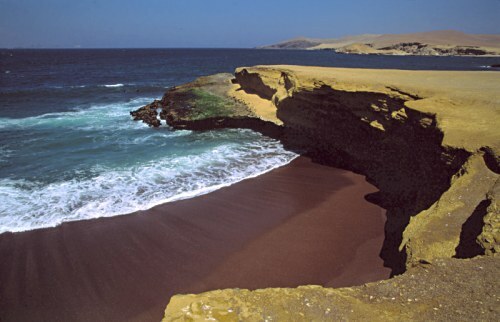 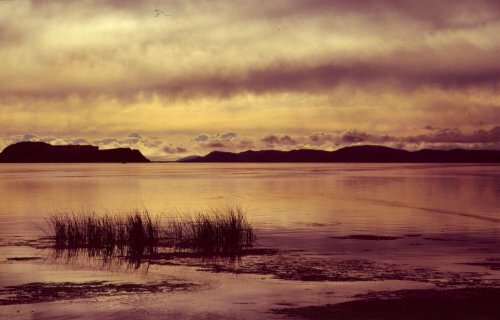 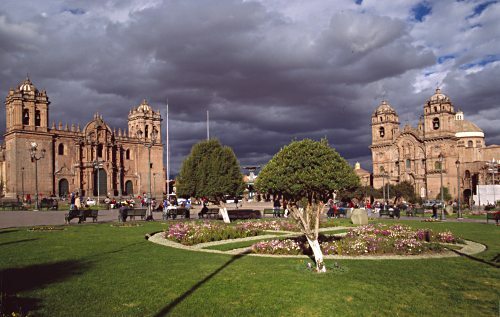 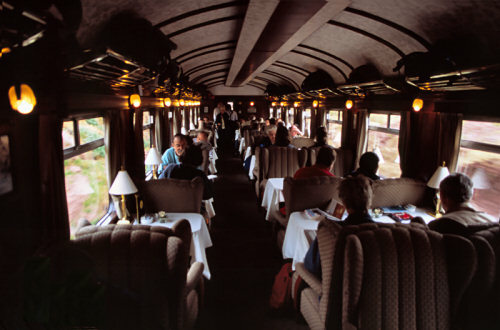 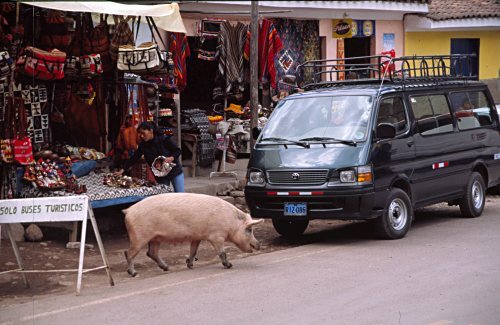 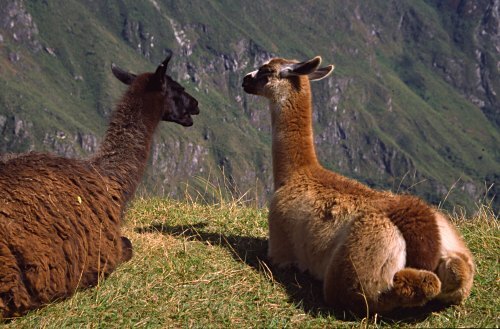 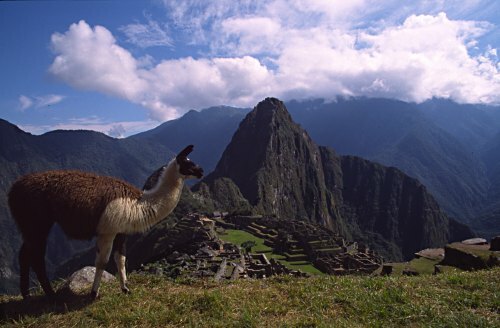 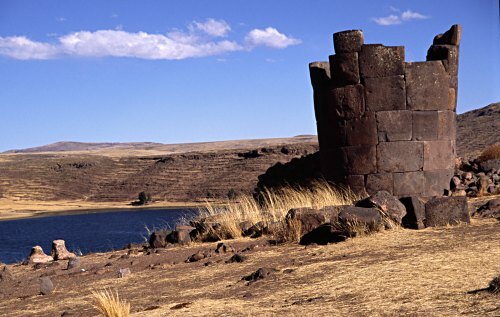 The place is well-known for two attractions: the colonial village with its market and the Inca fortress overlooking it. 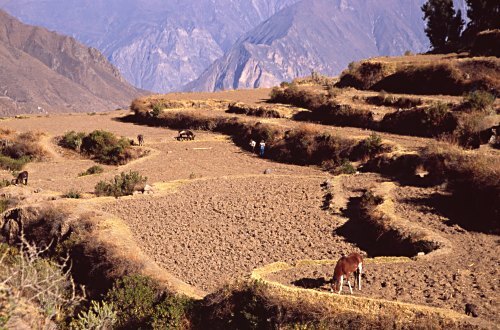 The setting of Inca Pisac is truly spectacular with fantastic views of the Urubamba valley. 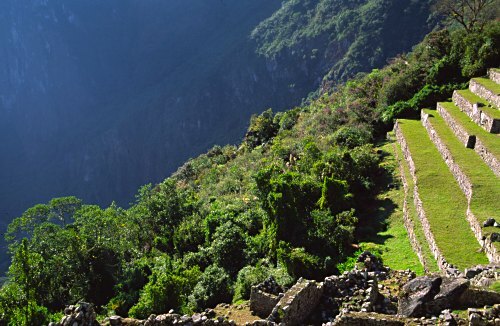 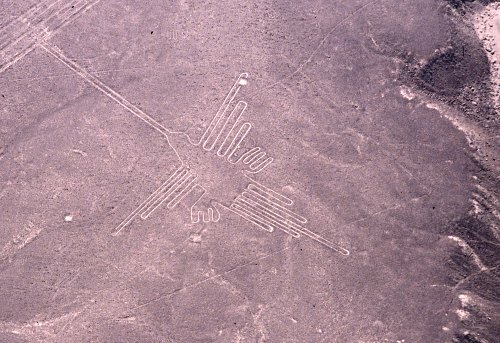 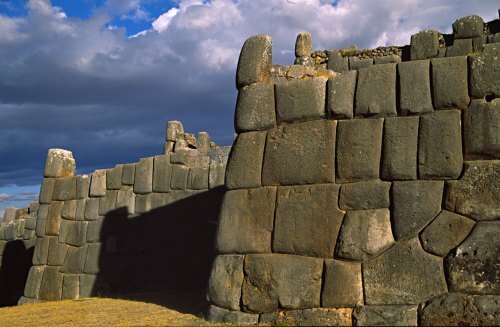 The site is smaller than much more famous Machu Picchu, but very well preserved and much less touristy. 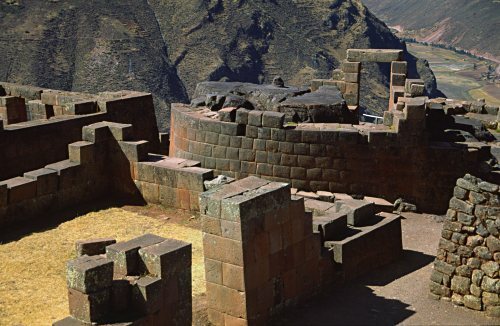 Like in Machu Picchu, there is a ceremonial centre with a sacred stone (Intihuatana) used for tying the sun to the Earth. 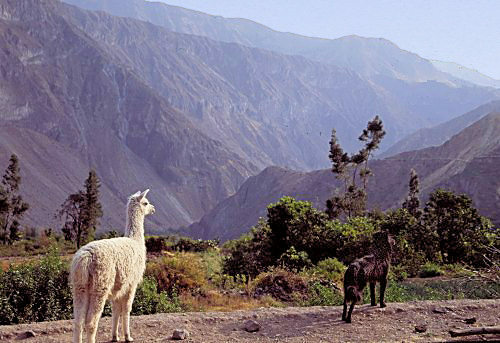 The Colca Canyon near Arequipa is officially the second deepest canyon in the world. 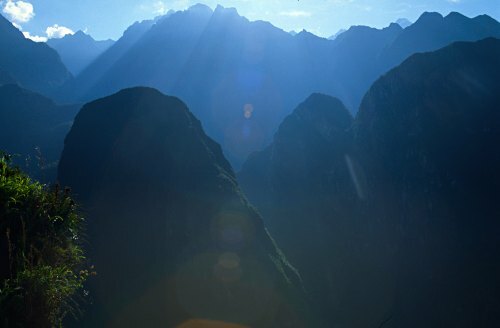 BTW: the deepest canyon is not, I repeat: not the Grand Canyon. 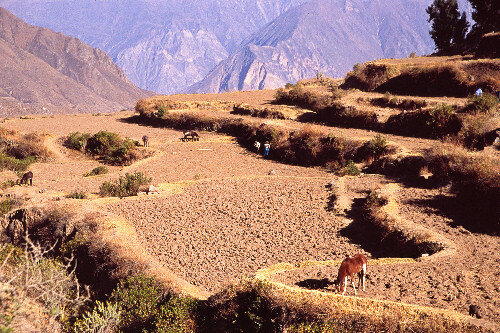 It’s Cotahuasi canyon, only a few kilometres from the Colca canyon! 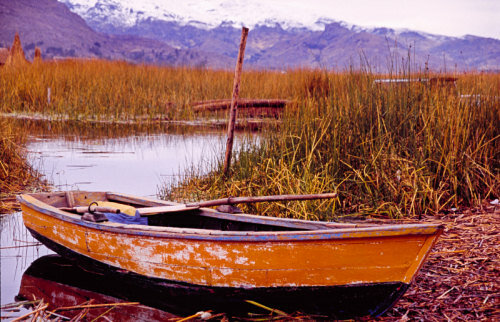 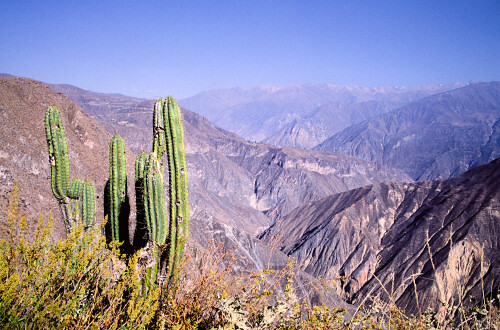 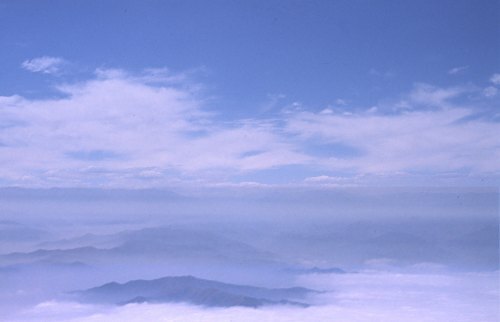 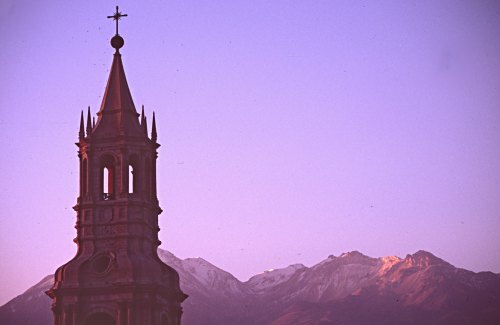 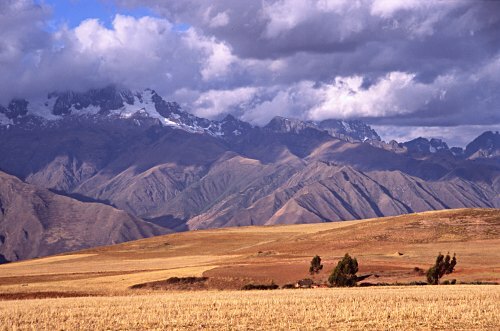 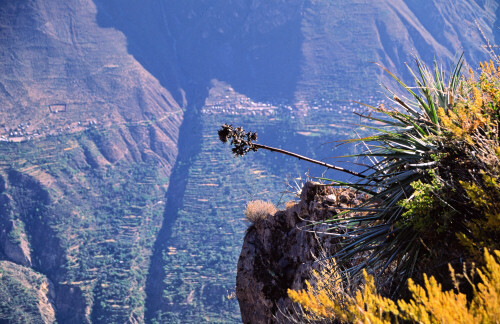 The Colca canyon is famous for its natural beauty.